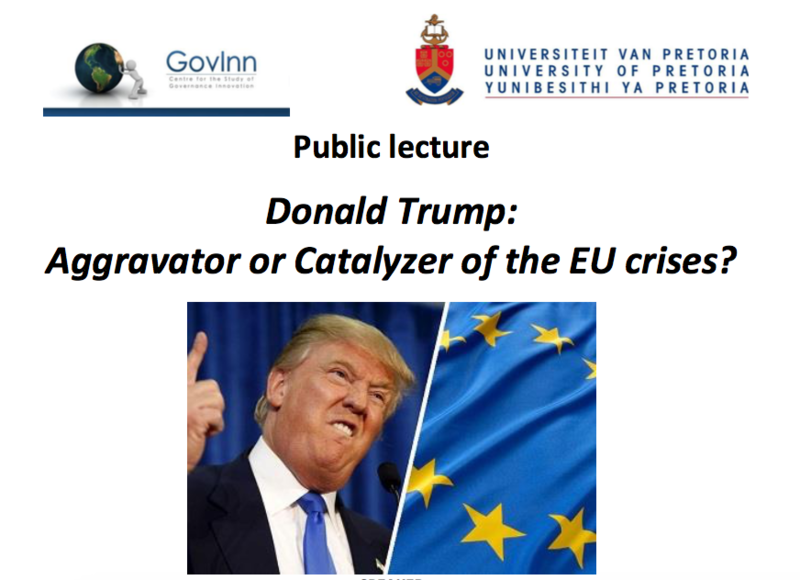 The Center for the Study of Governance Innovation (GovInn) and Department of Political Sciences invite you to our public lecture, “Donald Trump: Aggravator or Catalyzer of the EU crises?” with guest speaker Professor Wolfgang Seibel from the University of Konstanz (Germany). Professor Seibel is a Professor of Political and Administrative Sciences at the University of Konstanz, Germany, and an Adjunct Professor of Public Administration at the Hertie School of Governance, Berlin. He held guest professorships at the University of California at Berkeley, Stanford University and the Central European University, Budapest. He was twice a temporary member of the Institute of Advanced Study, Princeton, and a Fellow of the Wissenschaftskolleg zu Berlin. In 2009, he was elected member of the Heidelberg Academy of Science. His latest publications include “Arduous Learning or New Uncertainties? The Emergence of German Diplomacy in the Ukrainian Crisis” (Global Policy, 2015), “Persecution and Rescue. The Politics of the ‘Final Solution’ in France, 1940–‐1944” (University of Michigan Press, 2016). Venue: GovInn Headquarters, Old College House (Building 24 on campus map), University of Pretoria Main Campus (Hatfield), please use entrance on University Road. http://governanceinnovation.org/wordpress/wp-content/uploads/2017/02/Screen-Shot-2017-02-06-at-11.09.05-AM.png 632 872 GovInn http://governanceinnovation.org/govinnedev/wp-content/uploads/2019/02/Govinne-logo.png GovInn2017-02-06 09:17:022017-02-06 14:56:12Public Lecture: "Donald Trump: Aggravator or Catalyzer of the EU crises?" 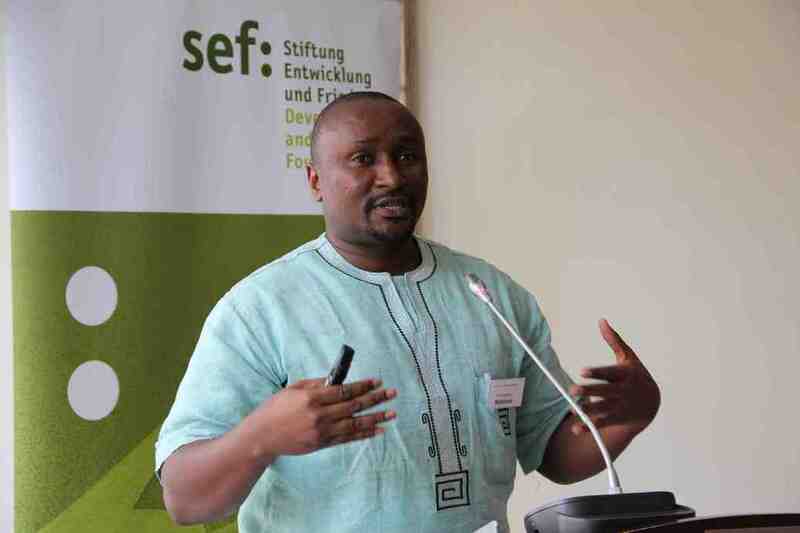 The Centre for the Study of Governance Innovation (GovInn) has just released its latest research report on the current state of affairs and the way forward on regional migration governance on the African continent. The report is released in collaboration with The Development and Peace Foundation (sef:) and was made possible with generous funding from Deutsche Gesellschaft für Internationale Zusammenarbeit gGmbH (GIZ), Germany Globalvorhaben Flüchtlinge on behalf of the Federal Ministry of Economic Cooperation (Bundesministerium für wirtschaftliche Zusammenarbeit und Entwicklung (BMZ). Authored by GovInn Director Lorenzo Fioramonti and Deputy-Director Chris Nshimbi under the title of “Regional Migration Governance in the African Continent: Current state of affairs and the way forward” the report gives an overview on migration legislation as well as policy initiatives and their implementation in West, East and Southern Africa. Further, it points to future scenarios of regional migration in Africa and gives political recommendations to external actors. 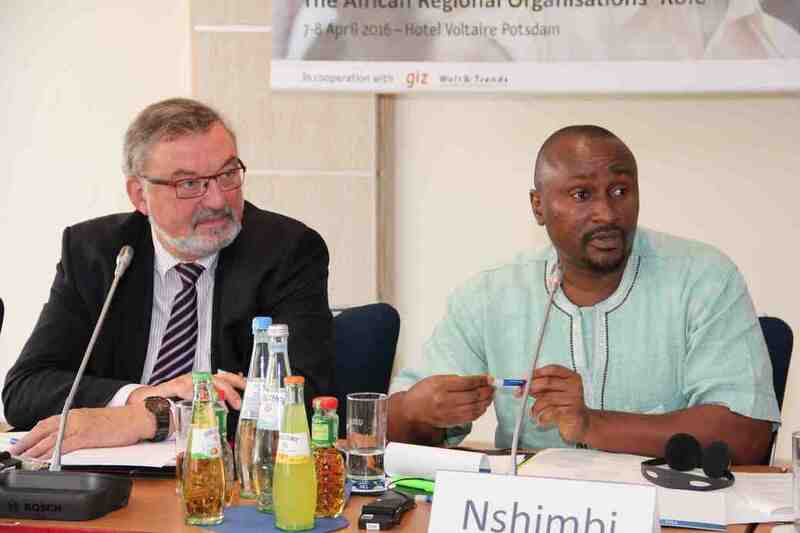 The study builds on the discussions of this year’s Potsdam Spring Dialogues on the topic of “Pathways Towards Coordinated African Migration Governance. 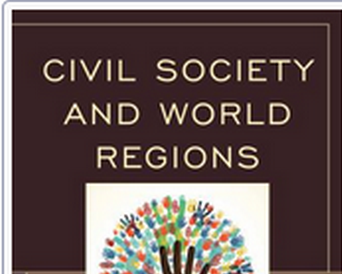 The African Regional Organisations’ Role”. The Study has been submitted by the UNESCO-UNU Chair in Regional Integration, Migration and Free Movement of People of the University of Pretoria. The full Report can be viewed here. Migration is not new in the Southern African region. Its long history dates back to the late 19th century into the colonial, post-independence and post-Cold War eras, and into the late 1980s and early 1990s when most economies in Southern Africa underwent neoliberal economic reforms and structural adjustments. The economic reforms coincided with the end of apartheid in South Africa. South Africa’s emergence as the economic hub of Southern Africa coupled with the long history of migration across Southern Africa makes South Africa a destination of choice for various categories of migrants including labour, informal traders, medical, education and training, cultural and kinship relations, etc. The post-reform and post-apartheid period has thus witnessed increased immigration into South Africa from Southern and other parts of Africa. The increase in numbers of immigrants in South Africa has created tensions and hostilities directed towards immigrants. The African immigrants in South Africa have thus been constructed as the problematic new comers who take away jobs from South Africans and strain the national socioeconomic infrastructure, pressuring government and limiting its ability to provide essential socioeconomic services and employment to its citizens. This social topography, which has elevated South African citizens and led to the relegation of immigrants to the subaltern, with calls for their evisceration and interpellation, partly explains the so-called xenophobia and discourse around xenophobic attacks currently prevalent in South Africa since the early 2000s. While foreigners and agencies such as the United Nations High Commission for Refugees (UNHCR) brand targeted attacks on foreigners and their businesses by South African citizens as xenophobia, South African authorities rather brand such attacks as acts of criminality, or even ‘Afrophobia’, and not xenophobic. Against this background, this session proposes to (a) gain a proper understanding and conceptualisation of the notion xenophobia and (b) deliberate ways in which social cohesion can be promoted to encourage harmony between foreigners and South African citizens. The dearth of scholarly engagement in academia and policy attention in government circles around regional migration, xenophobia, local integration and social cohesion in Southern Africa makes engaging in this discourse imperative. http://governanceinnovation.org/wordpress/wp-content/uploads/2016/02/banner-04-15-0.2.png 190 998 GovInn http://governanceinnovation.org/govinnedev/wp-content/uploads/2019/02/Govinne-logo.png GovInn2016-02-23 11:46:092016-02-23 12:57:39Extended deadline for abstracts: "Autochthony, Allochthony and Belonging"
The geographical and socio-economic landscapes of the contiguous border areas in Southern African suggest de facto processes of regional integration. 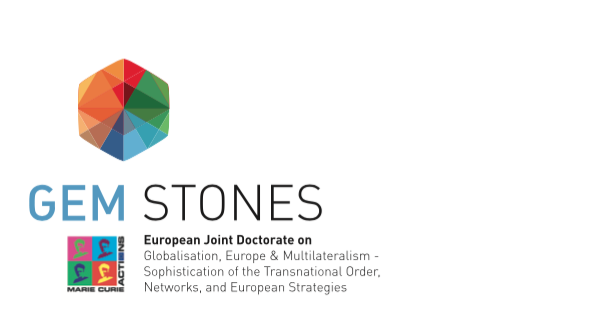 The historical, socio-economic and cultural interactions, enhanced by geography, that characterise these borderlands form sub-regions that not only defy border controls but also achieve alternative processes of regional integration. This has not received much scholarly attention and recognition from policy makers. Therefore, this session takes, as its point of departure, the debates around borders, borderlands, sub-and regional integration and aims to interrogate the place of local, grassroots non-State actors and their rich historical, socioeconomic and cultural interactions facilitated by geographic proximity in Southern Africa’s borderlands, in the SADC’s regional integration project. Hence the questions; do “spaces of flows” replace “spaces of places” in Southern Africa’s borderlands? Are economic regions outside formal state organisation likely to emerge in these contiguous border areas? Contrary to top down approaches to regional integration, the session will explore alternative approaches to regional integration in the SADC and advance perspectives that question current thinking and conceptualization of regional integration in the Southern African region and in Africa, in general. 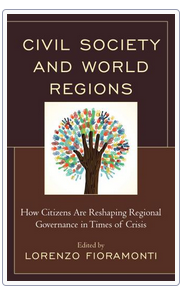 Several questions shall, therefore, be explored such as: how does the role of grassroots non-State actors in the Southern African region compare with other parts of the world? 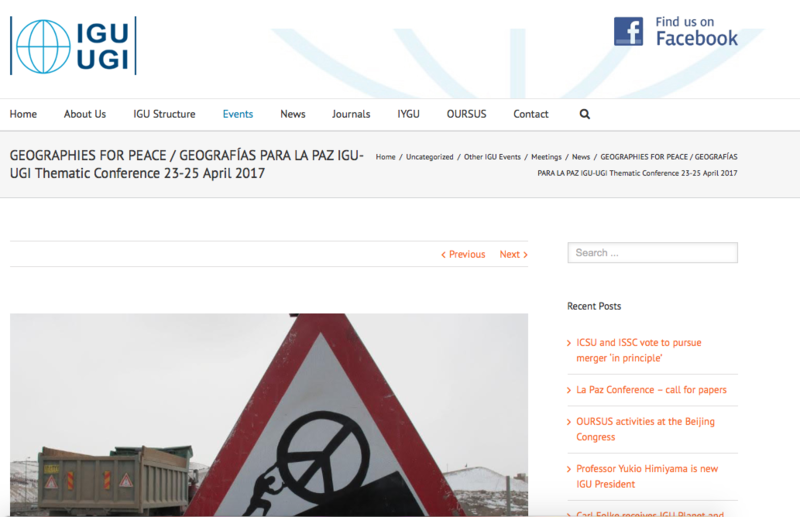 Please register and submit your abstract (200-250 words) at the IGC China 33rd International Geographical Congress website by following the link below. On the Abstract Submission page your “Intended Session” will be listed under Political Geography. 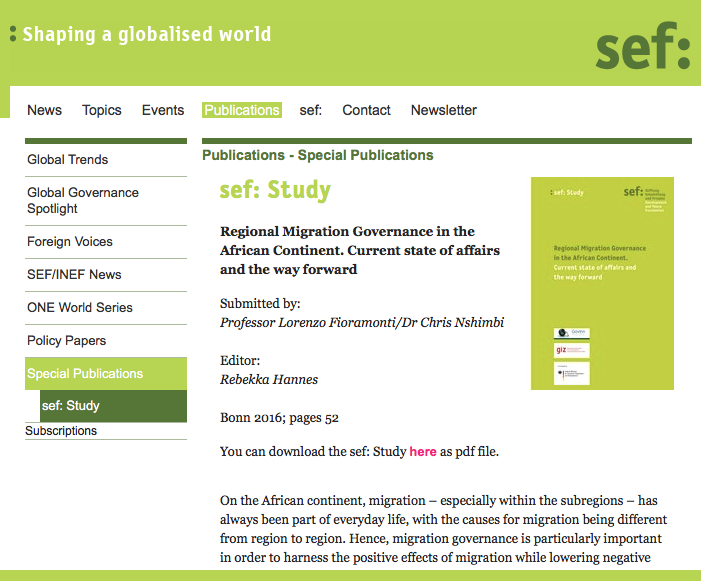 Check the “Sociocultural Encounters in Geography: Borders, Borderlands, Grassroots Non-State Actors and the Southern African Integration Project” box and proceed with your submission.